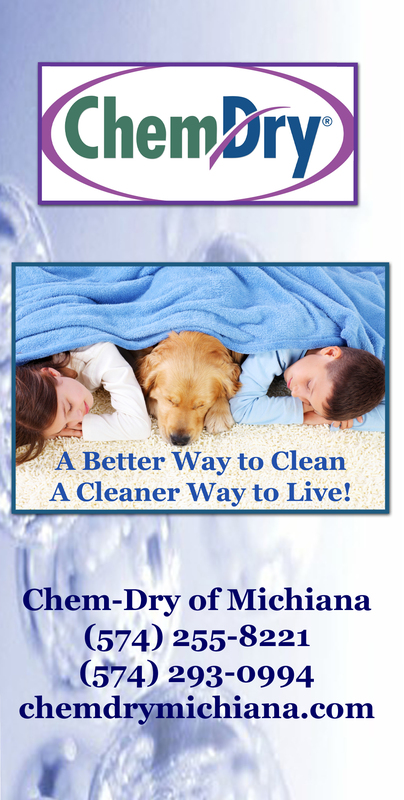 Chem-Dry of Michiana is Cleaning for the Cause Locally-Chem-Dry’s Nationwide are Donating! For the month of October, Chem-Dry of Michiana will be participating in the Cleaning for the Cause campaign to raise money and awareness for the cure of breast cancer. Nationwide Chem-Dry franchises are partnering with the National Breast Cancer Foundation to raise funds for this important cause. The National Breast Cancer Foundation provides education, early detection programs and free mammograms to women in need. Chances are you know a friend, family member or loved one that has been affected by this horrible disease. During October, Chem-Dry of Michiana will be donating a portion of all Clean & Protect Carpet Cleaning jobs to the National Breast Cancer Foundation. Also, our World Famous Spot Remover is for sale in a pink can to help raise funds. $1 of every can sold goes directly to the NBCF. Join us in the fight to help find a cure for this disease. This entry was posted in Carpet Cleaning, Fund Raising and tagged carpet cleaning, Carpet Cleaning Elkhart, Carpet Cleaning South Bend, chem-dry fundraising, south bend carpet cleaners, speciality spot removal, spot removal. Bookmark the permalink.